At present it is a heritage hotel that provides world class facilities to the visitors. 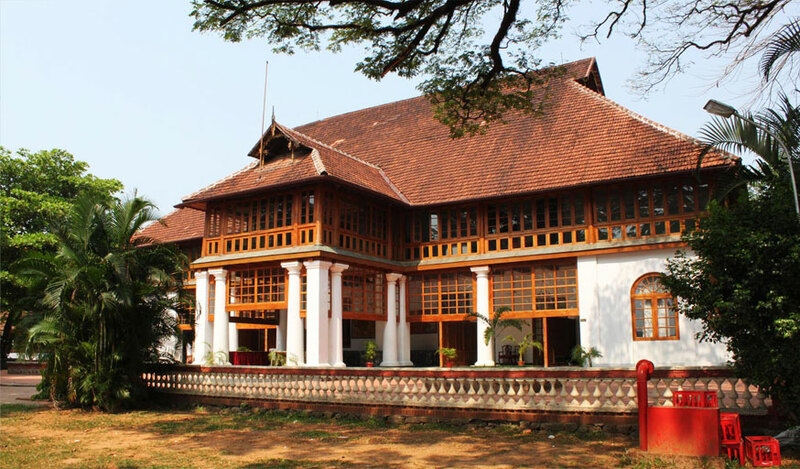 The heritage hotel has been renovated by the KTDC and was acquired by them in the year 1976. Bolgatty palace is encircled by a 9-hole golf course. It is an important tourist destination and people from all over the world come to this palace to spend their holidays. There are 26 rooms in this hotel which are classified as Palace Suite, Executive Suite, Deluxe Room, and Lake Front Cottage. The amenities provided here are the best and enables the tourist to have a comfortable stay. Some of the amenities provided in this hotel include a Multi cuisine Restaurant, Conference Hall, Swimming Pool, Ayurvedic Center, Travel Assistance, Picnic Spot, TV, Daily Kathakali Performance and many others. The surrounding area of this palace is around 8 acres and horse riding can be done from here.